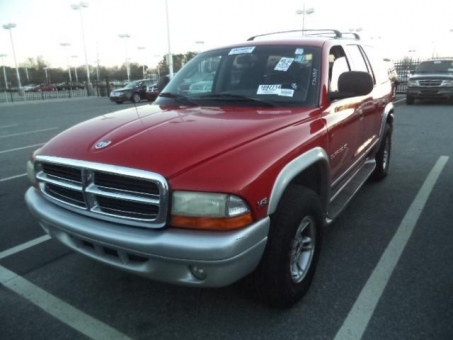 1998 Dodge DURANGO! Clean CarFax! One Owner!